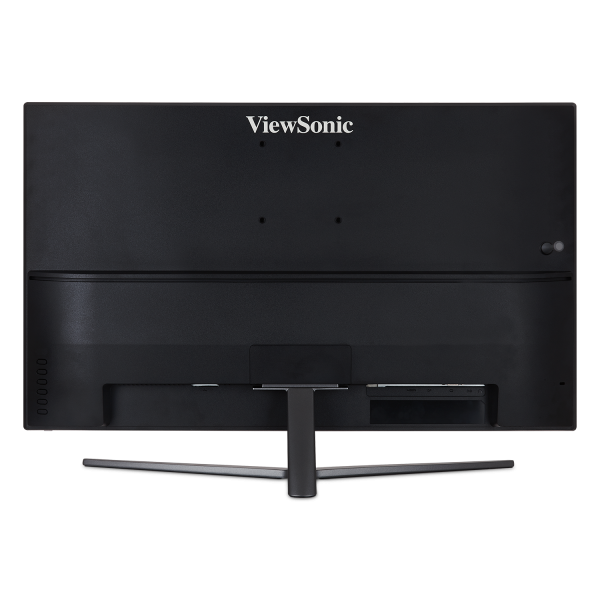 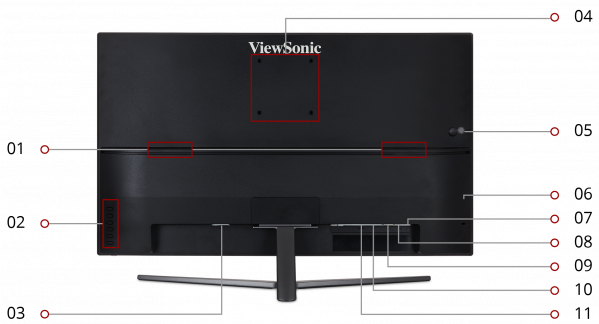 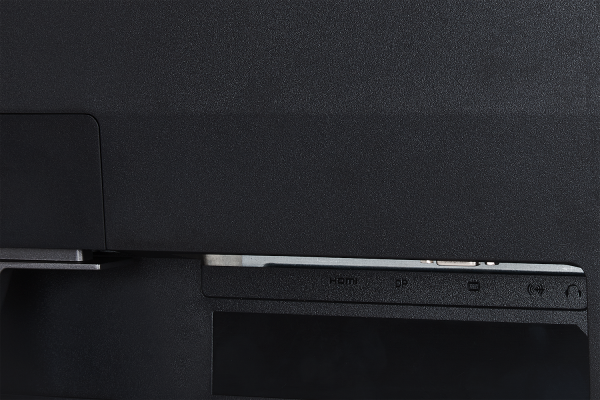 Whether for office use or home entertainment, the ViewSonic® VX3211-2K-mhd monitor is designed to take your viewing experience to a higher level. 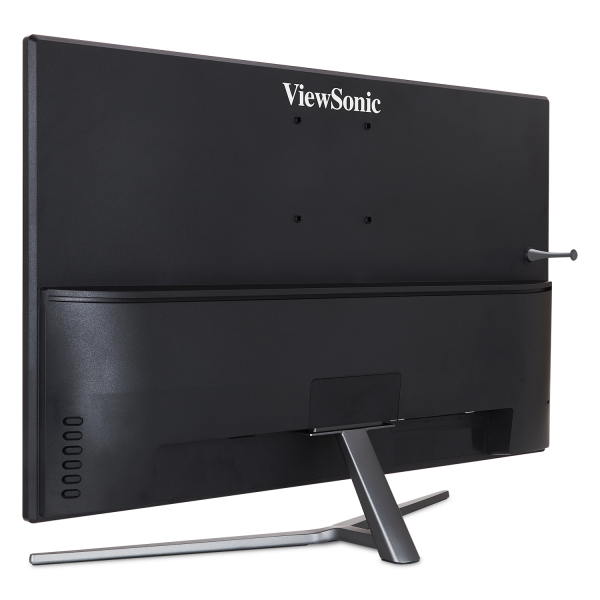 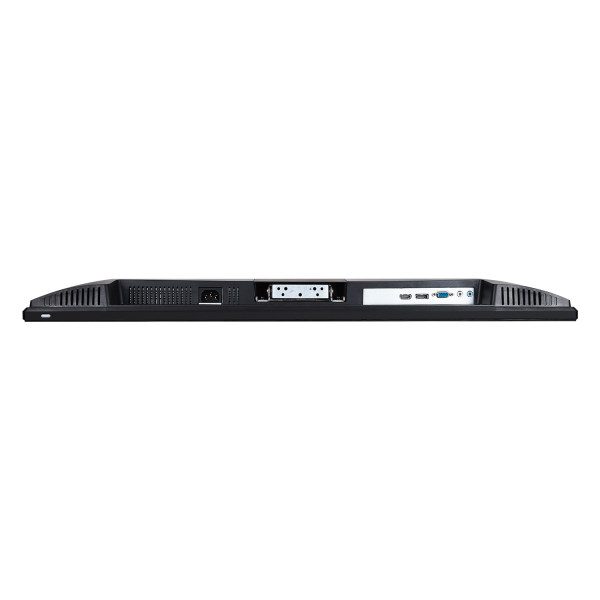 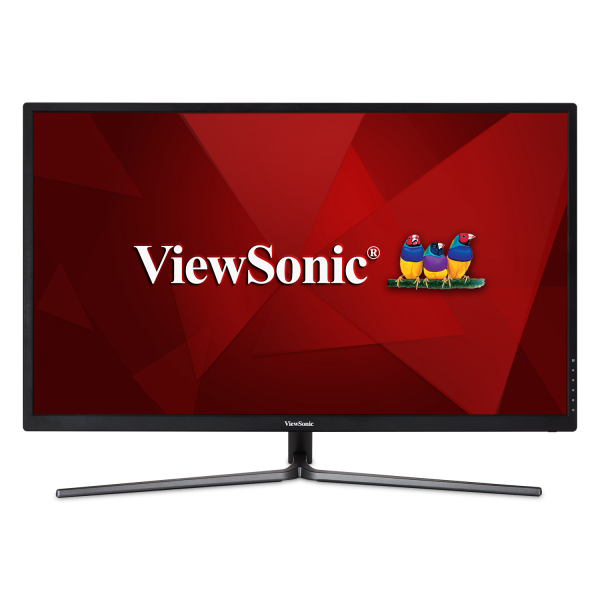 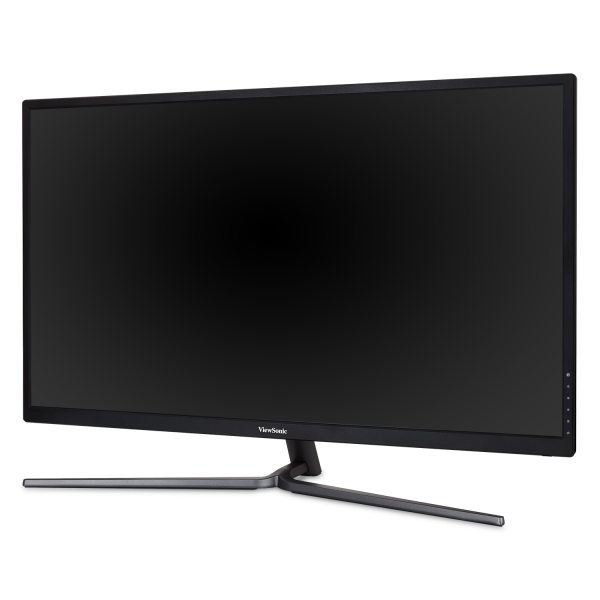 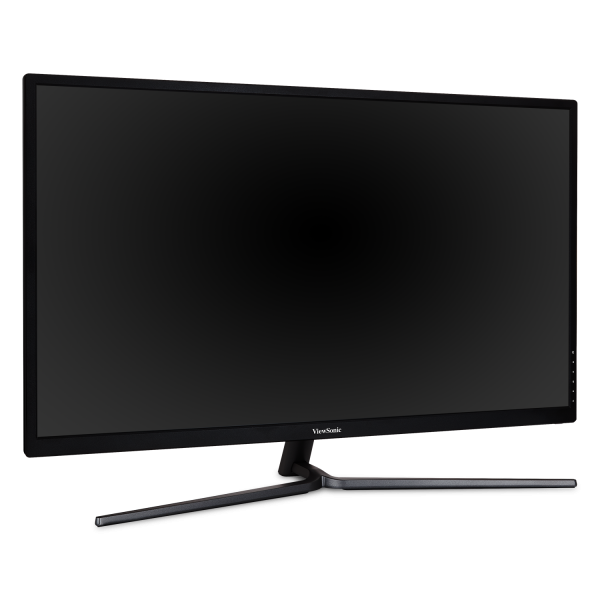 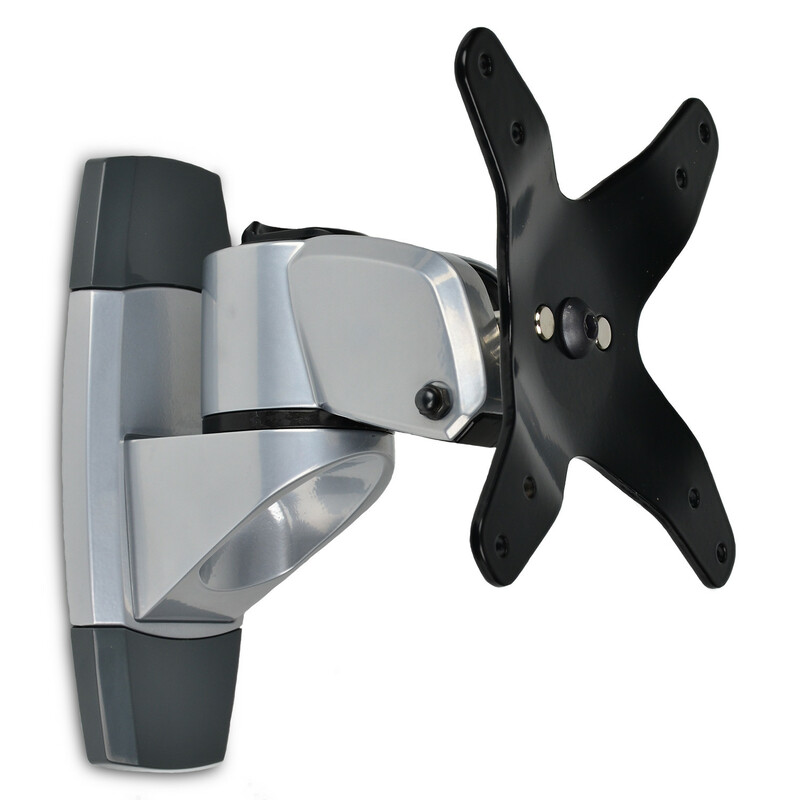 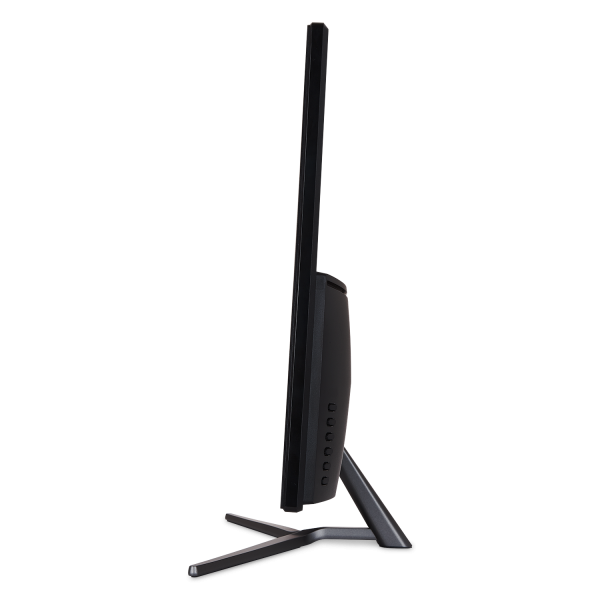 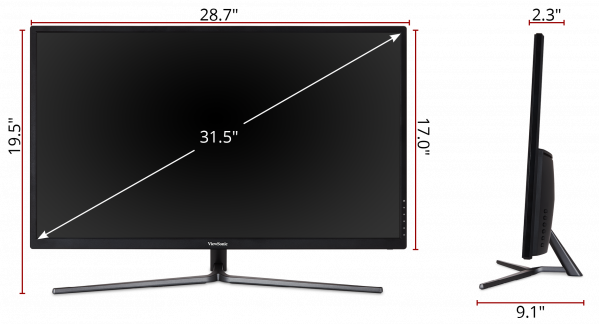 The VX3211-2K-mhd is a 32" WQHD monitor loaded with solid multimedia features, flexible connectivity options, wide-angle viewing, and amazing screen performance with 99% sRGB color coverage. 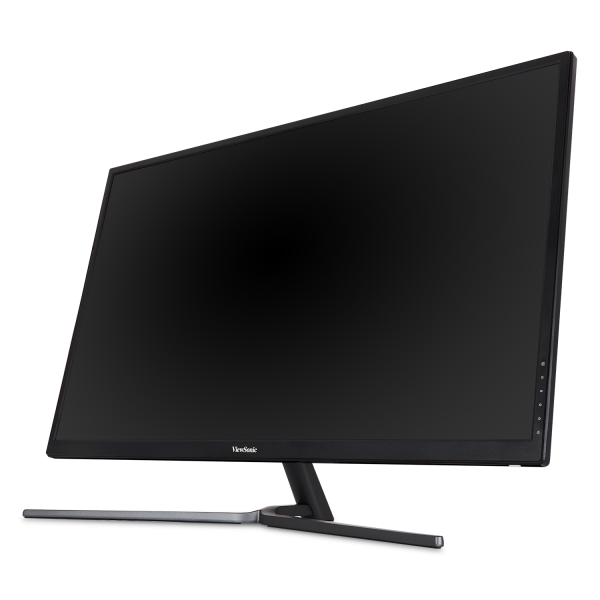 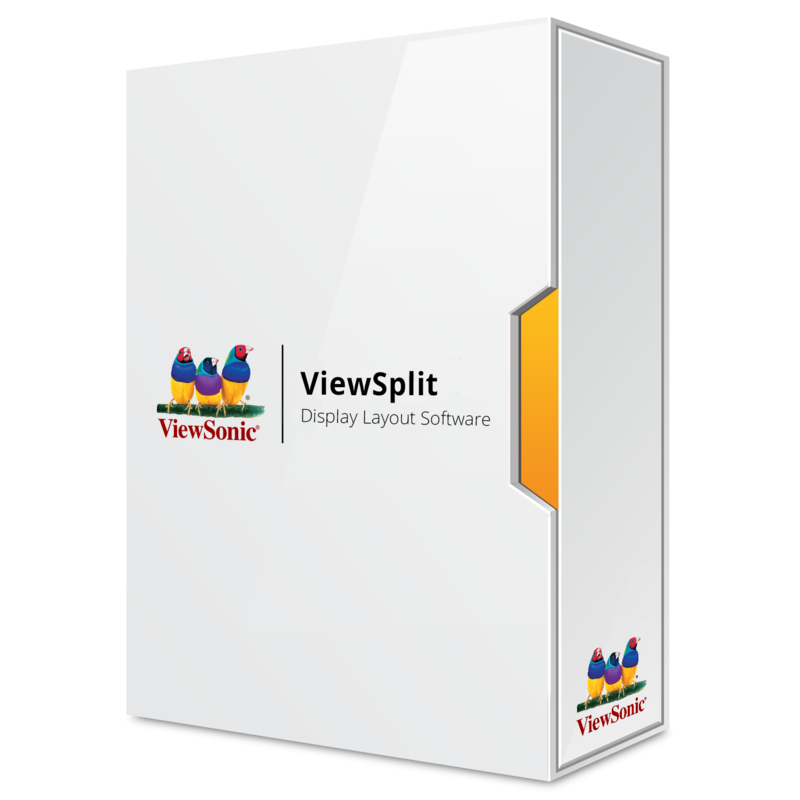 Featuring stunning 2560 x 1440 resolution and a slim bezel design, this monitor provides 70% more on-screen content than Full HD monitors, making project management and multitasking easier than before. 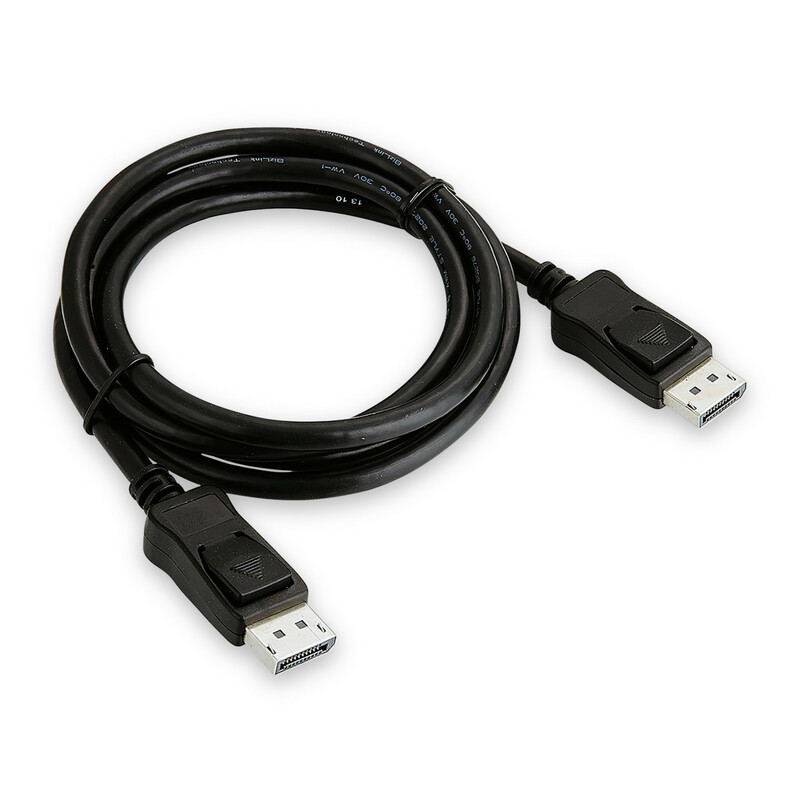 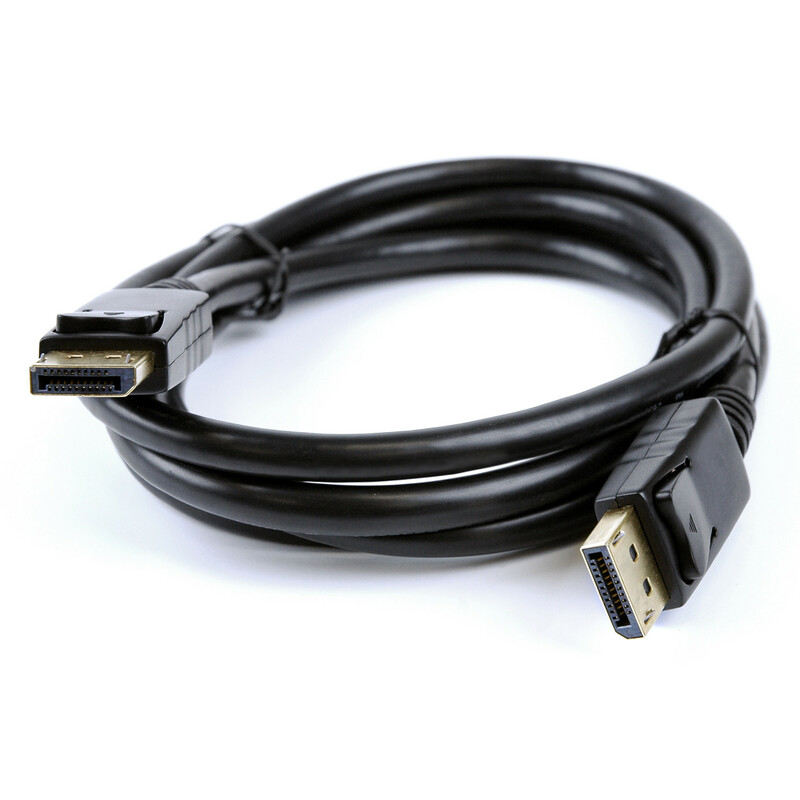 Versatile HDMI, DisplayPort, and VGA* inputs keep you connected to your favorite devices.